Many people are blackmailed on Facebook by those girls from Senegal who are always stranded somewhere or want a trustee to take care of their wealth. However, this computer virus blackmails people. 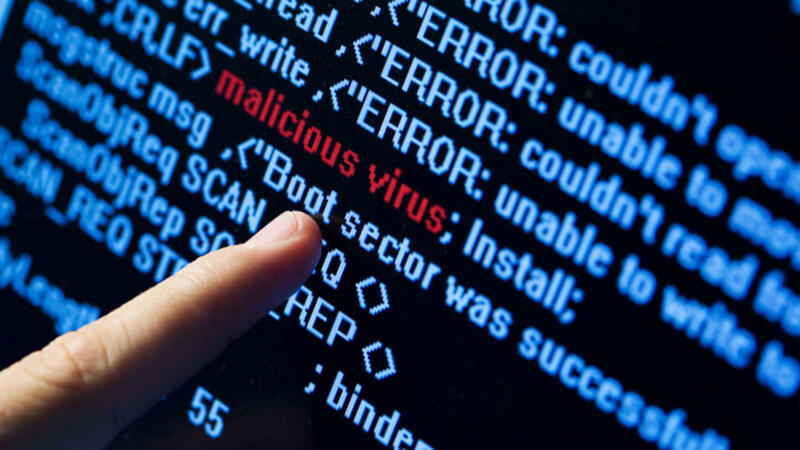 The virus blocks users out of their computers and demands a fee to return their files. In 2015, 72% of businesses surveyed experienced ransomware and the trend is moving to mobile phones where the virus can be hidden in Apps. “For the most part, we’ve seen ransomware delivered through drive-by downloads – it pretends to be a popular app, increasing the chances that you’ll click on it. To avoid these threats, users should be very careful about what apps they install, and where they come from – read the reviews on Google Play, and avoid side-loading from untrusted sources.” Gert-Jan Schenk, vice-president at internet security company Lookout said. The ransomware comes in as a phishing email, spam or a fake software update…and the recipient clicks a link or opens an attachment, then the virus will start encrypting the files. Afterwards, it demands a fee – often in bitcoins because it is less easy to trace – for the return of the files. “We had to recover everything from back-up. We’d had a back-up two minutes before the infection, so the timing couldn’t have been any better – but it did result in quite a bit of downtime. You could risk paying them – but it’s a bit like paying a blackmailer. We would only recommend it as a last resort.” He said. Many people have fallen victim and experts are coming out to pass an awareness to computer users around the globe. Ironically, a police station was attacked and their boss paid the hackers. “Nobody wants to negotiate with terrorists. Nobody wants to pay terrorists,” Police Chief Timothy Sheehan argued. “We did everything we possibly could. It was an eye-opening experience, I can tell you right now. It made you feel that you lost control of everything. Paying the bitcoin ransom was the last resort.” He added. BBC reports, ransomware is lucrative for criminals because so many victims pay rather than face the shame of false accusations – or like the police department, they just desperately need their files. Apparently, people are making millions from the business. A research done by Palo Alto Networks approximated the amount to be about $325m.